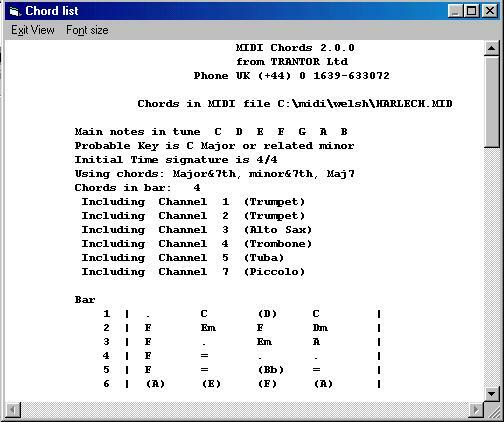 Find MIDI Chords is a progam to analyse and display the chords wihin any MIDI file. Click the paypal icon below to Register. The suggested donation is $25 or 15 Pounds Sterling, but you may pay more or less if you wish.